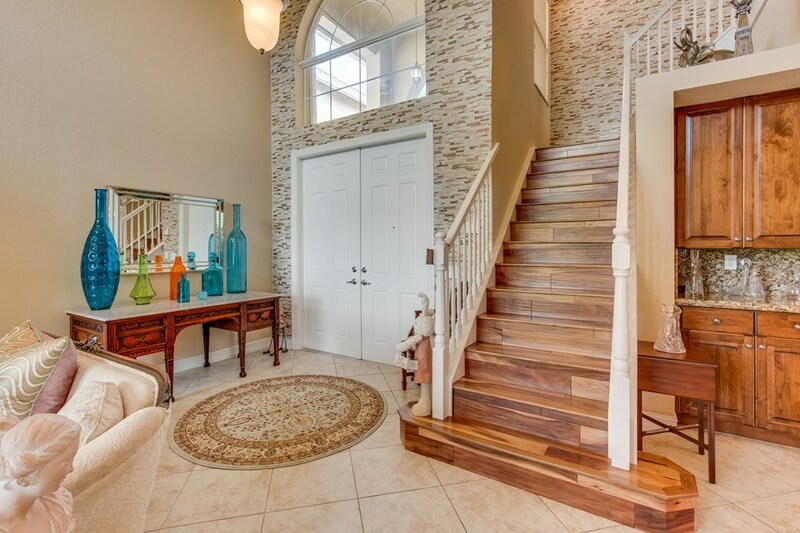 Beautiful Lakefront Home loaded with Upgrades including Accordion Hurricane Shutters for the whole House. 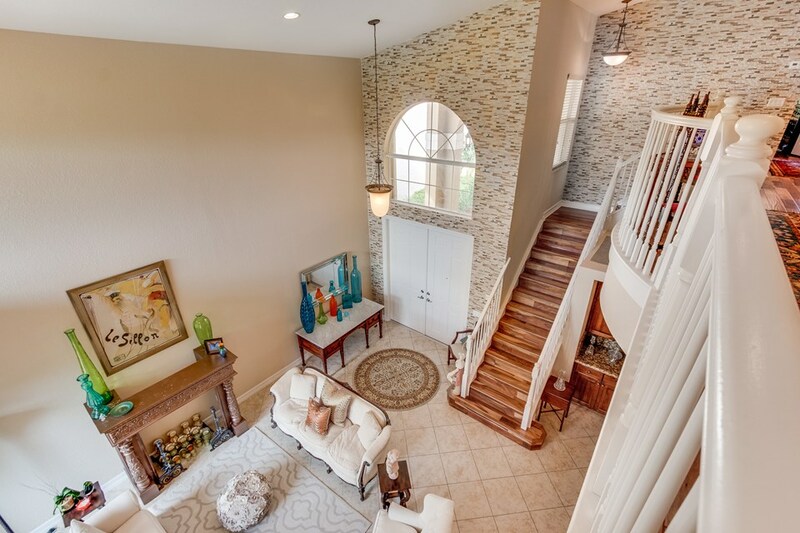 Inside you'll be impressed by the Volume Ceilings & Gorgeous Custom Stone Walls in the Entryway & Staircase. 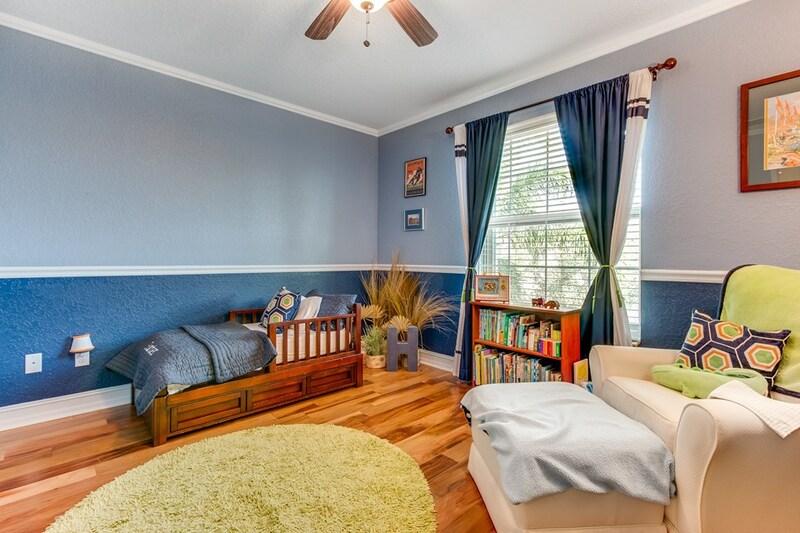 The home has Tile on the Diagonal on the 1st floor & Hardwood Floors throughout the 2nd Floor. 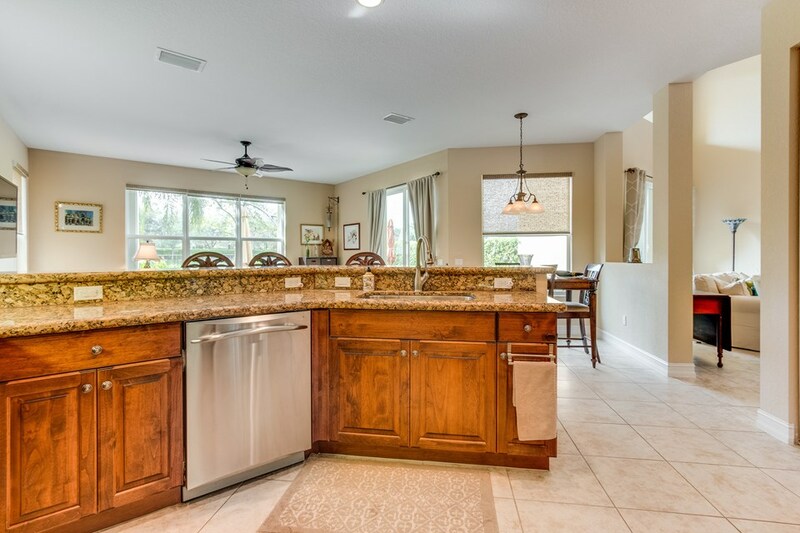 The Incredible Kitchen has Granite Counters & Full Backsplash, GE Profile S.S. Appliances including a Double Oven & French Door Refrigerator. 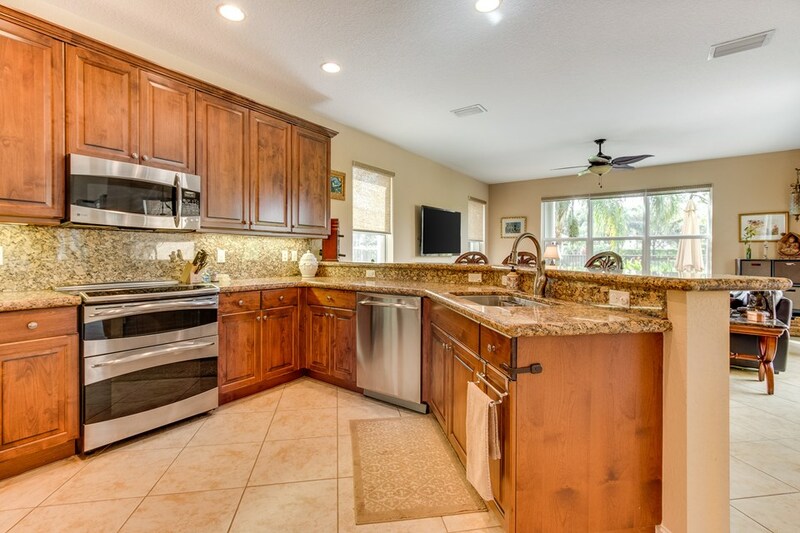 In addition, there's Wood Cabinets with Crown Molding & Undercabinet Lighting. 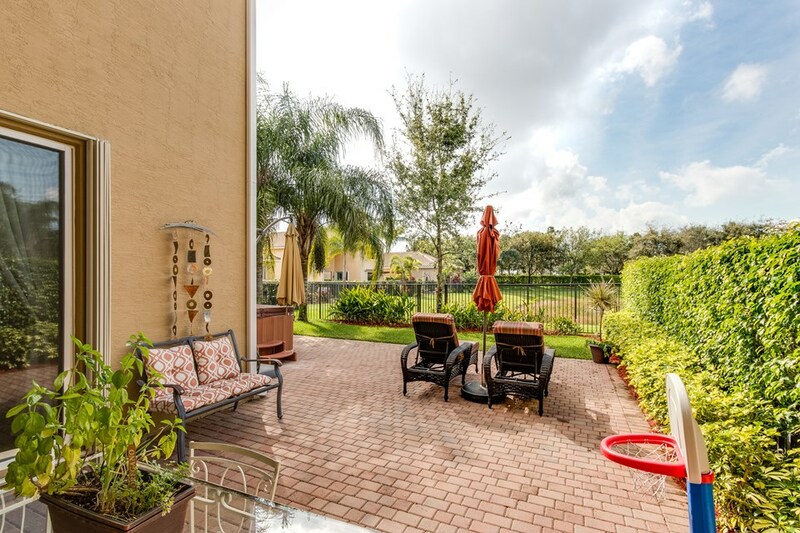 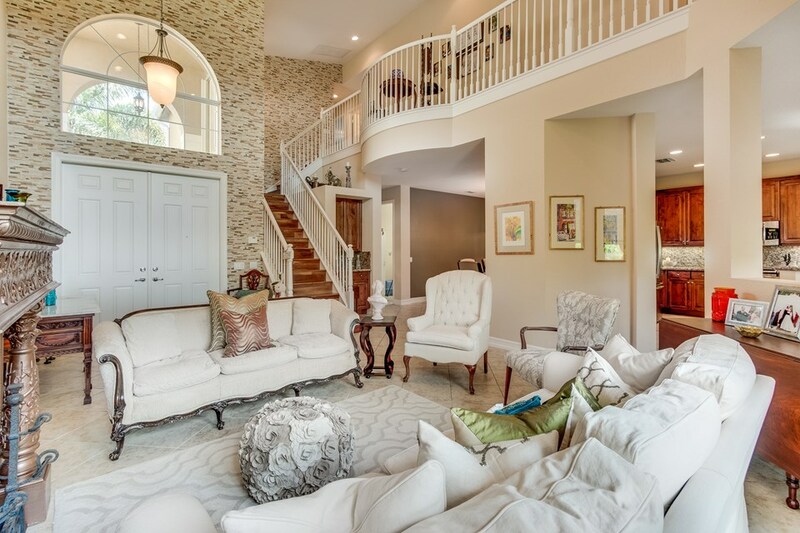 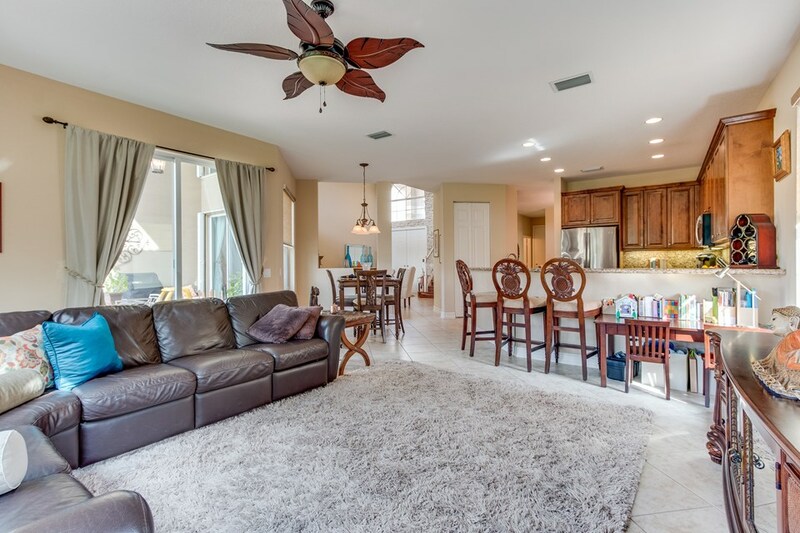 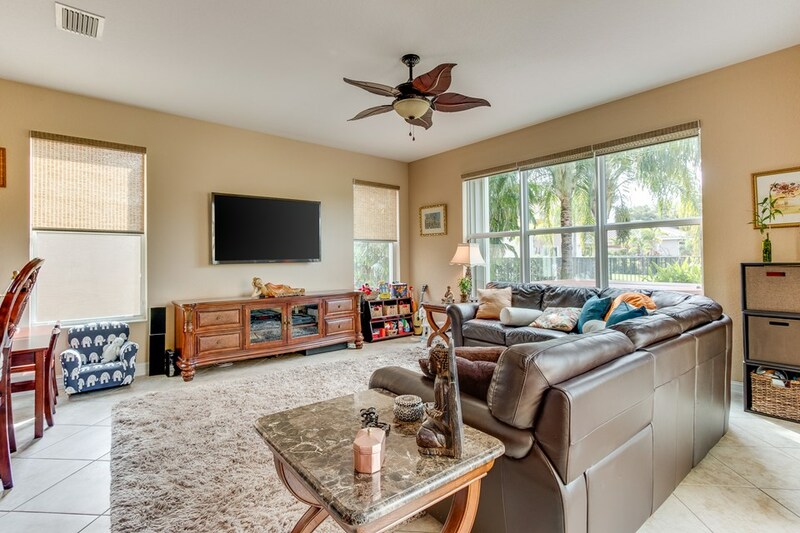 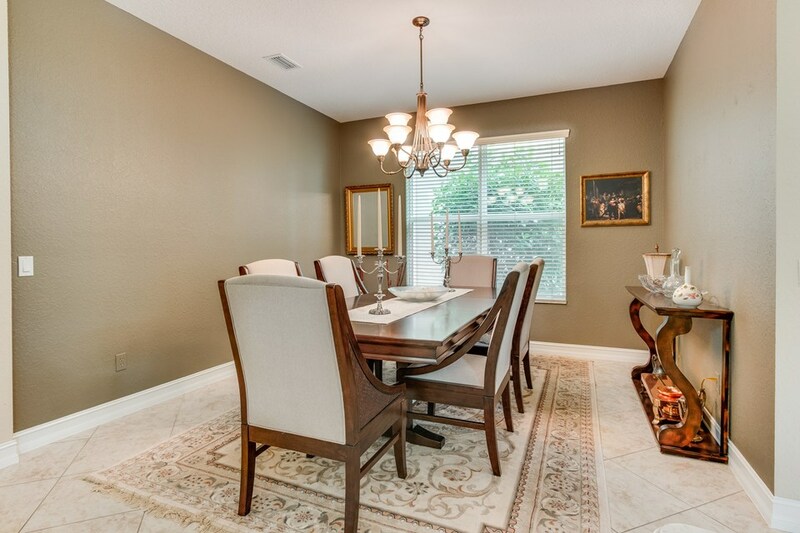 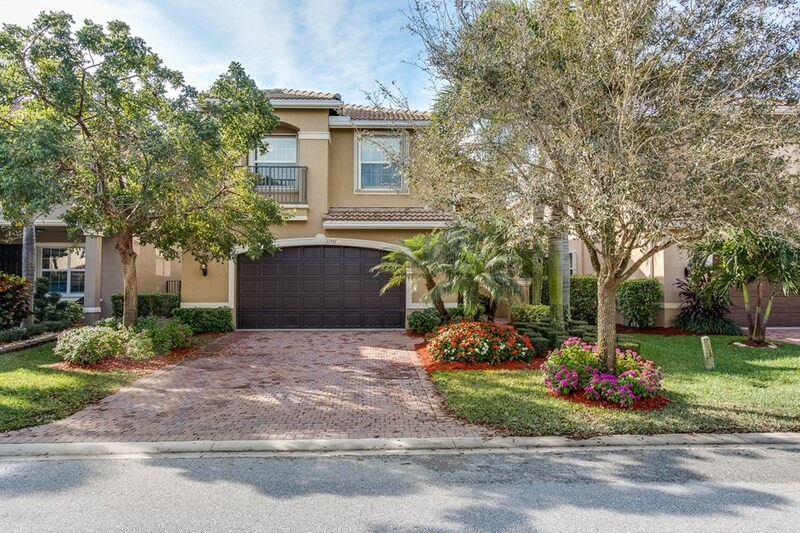 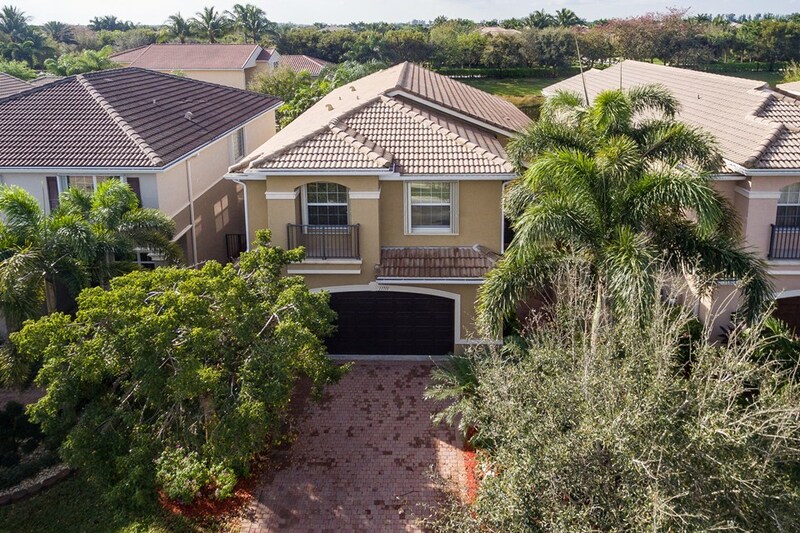 The Large Family Room leads to a Beautiful Backyard with Covered Patio & Extended Pavers. 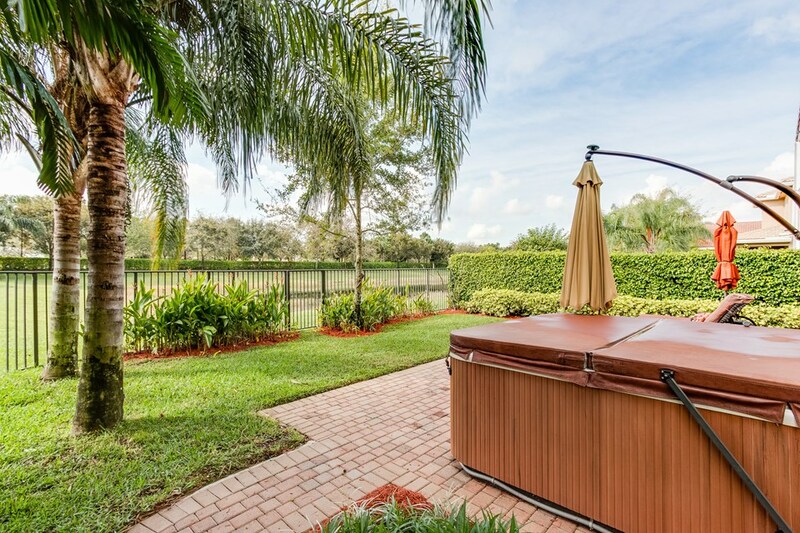 There's also a Fenced Yard with Sunny Southern Lake Views & A Hot Tub! 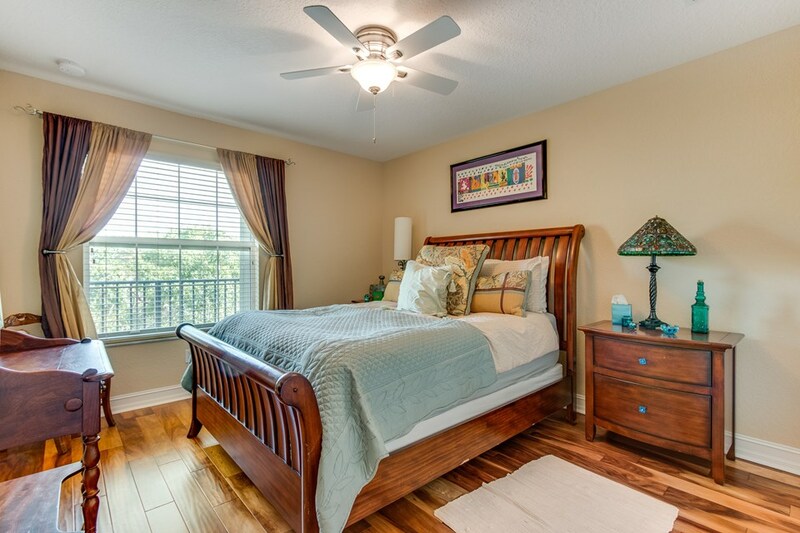 The Large Master Suite has Walk-In Closets with 1 Built Out. 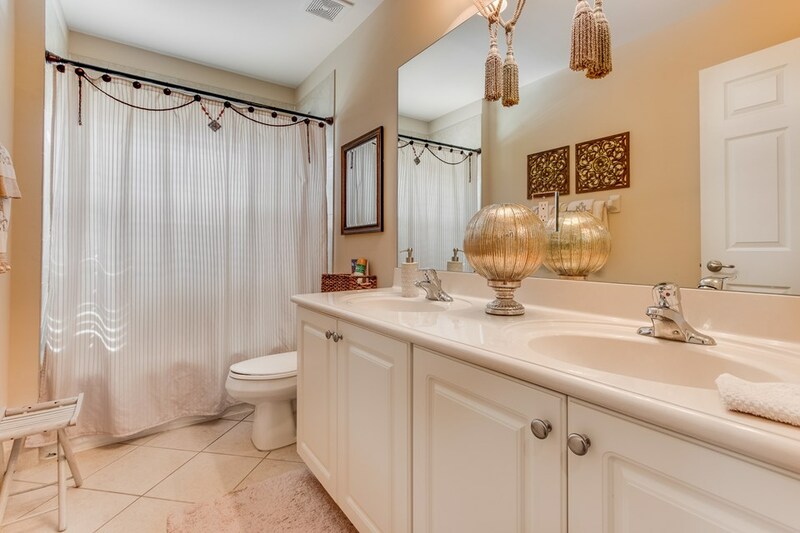 The Master Bath has Upgraded Cabinetry & Tile. 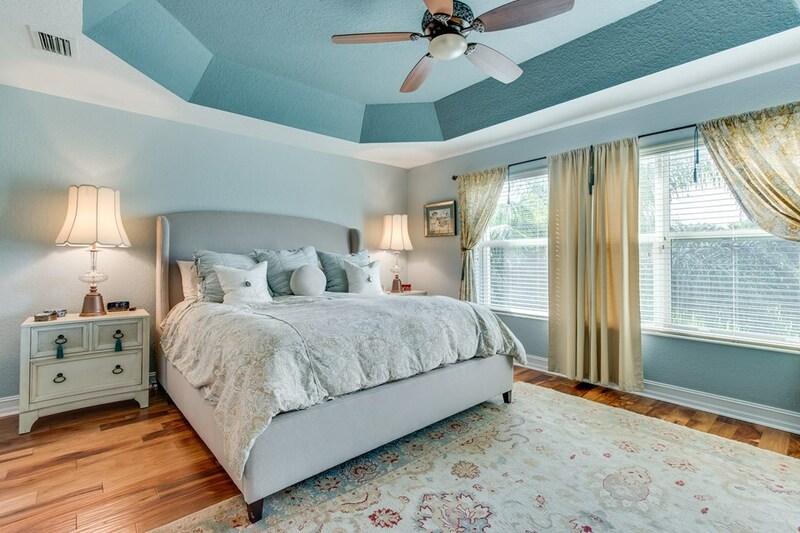 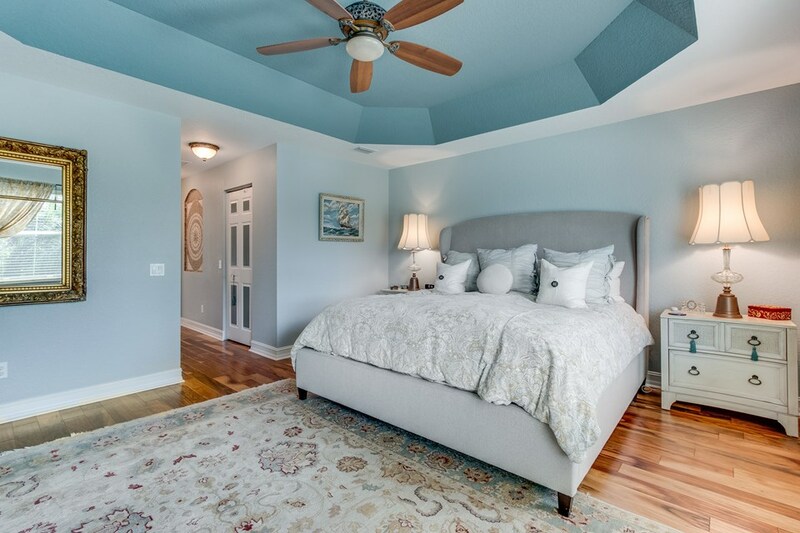 All 3 Guest Rooms are large The home has been painted in neutral tones. 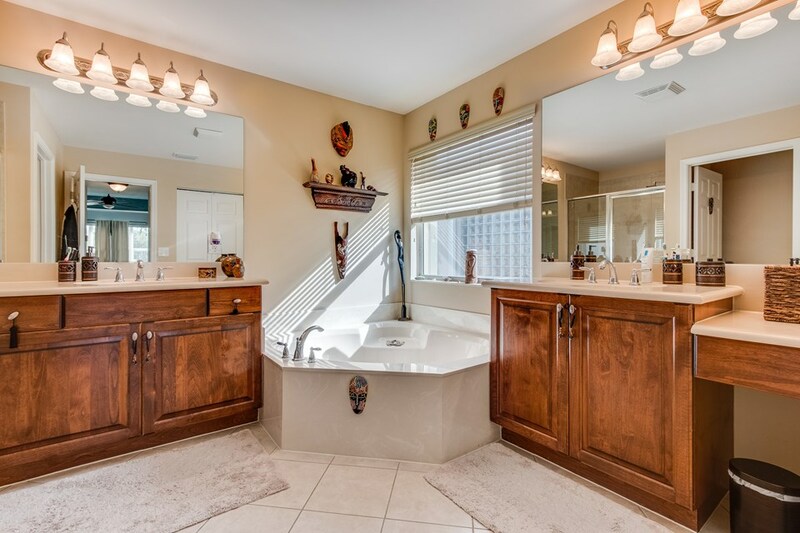 There's also an oversized Laundry Room & Garage. 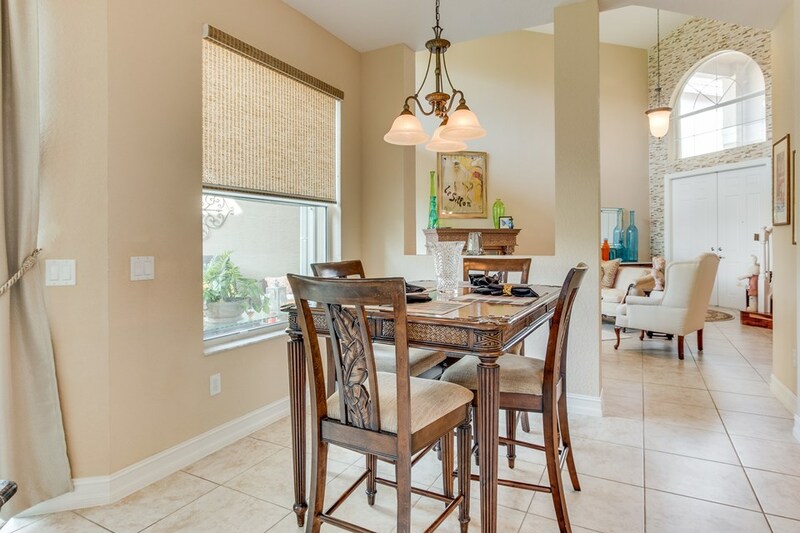 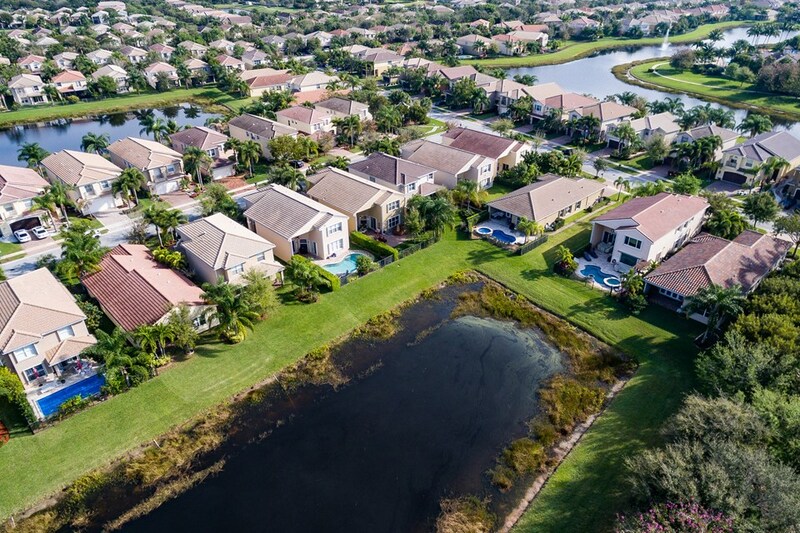 Canyon Springs is an awesome Gated Community with an Amenity Filled Clubhouse all within walking distance to schools & shopping.